A half day workshop was hosted by Preneur Lab on Digital Marketing. Participants were given the concepts of incorporating Facebook Ad Manager and Google Adwords in their business or professional life. 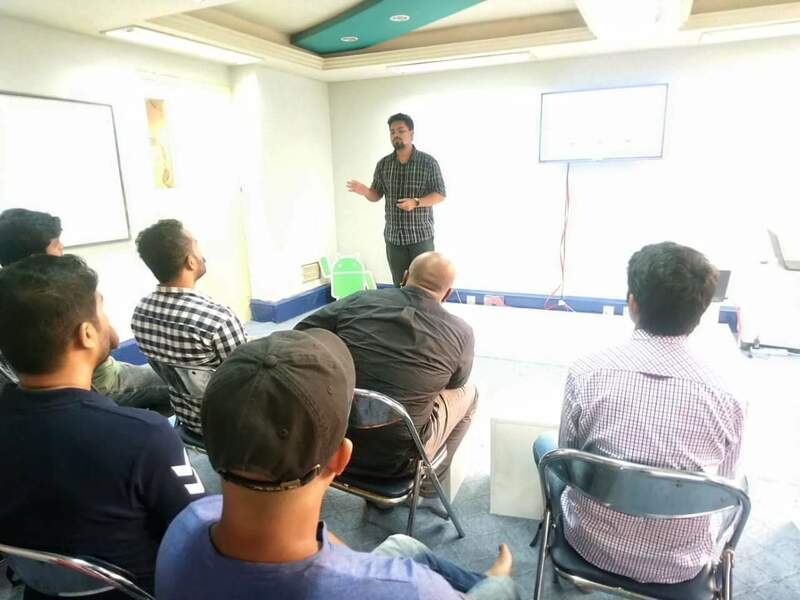 The workshop was conducted by Syed Rafiul Islam, Co-Manager, Google Business Group Sonargaon and Project Manager, Softograph limited, and Shoaib Rajiv, Digital Marketing Strategist at FCB Bitopi. They shared all their experience and insights of the industry to the participants. At the end of the workshop, Preneur Lab CEO Arif Nezami handed out certificates to all the participants encouraging them to initiate their professional life in digital.